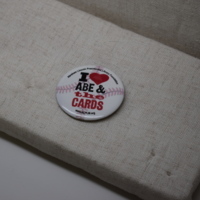 This is a button that represents a significant Cardinal baseball fan base in Springfield, IL. It was created specifically to bring awareness to the rival Cubs/Cards exhibit at the presidential museum. 1980 Republican Ronald Reagan Presidential Campaign button, "Let's Make America Great Again," text only. This is a 1980 Republican Ronald Reagan Presidential Campaign button, "Let's Make America Great Again," which features text only. It is part of a larger collection donated by Tony Leone. 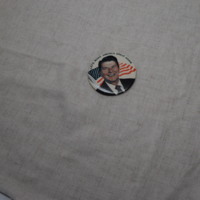 "Let's Make America Great Again" Republican Ronald Reagan Presidential Campaign Button from 1980 with Reagan's photo. This "Let's Make America Great Again" button is from Republican Ronald Reagan's presidential campaign in 1980. 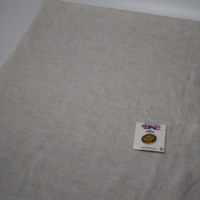 It features the slogan with a photo of Ronald Reagan. It is part of a larger collection donated by Tony Leone. 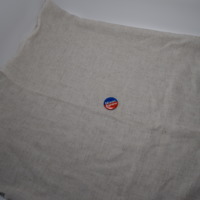 This button is from the 1968 Presidential Campaign for Republicans Richard Nixon and his running mate Spiro Agnew. Their unsuccessful Democratic Party opponents were Hubert Humphrey & Edmund Muskie. 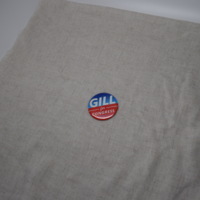 Democratic Party Dr. David Gill for Congress button, 2012. Democratic Party Dr. David Gill for Congress button, 2012. Bloomington, IL native David Gill is from the then 15th Congressional District. His lost his election and ran again in 2016 as an independent. 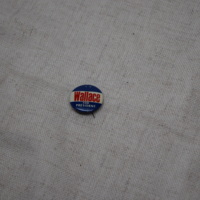 Political campaign button distributed to supporters during at least one of George Wallace’s four presidential bids. George Wallace ran for president in 1964, 1968, 1972, and 1976 and all four presidential bids were unsuccessful. 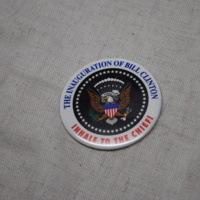 “The Inauguration of Bill Clinton” and “Inhale to the Chief!” printed in blue and red type on a button advertising Bill Clinton’s second presidential inauguration. 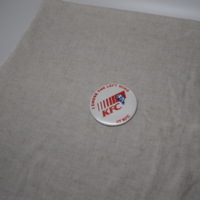 “I choose the left wing” KFC campaign button. 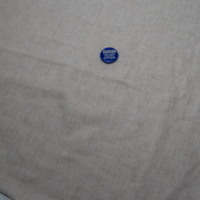 Button distributed during the 1996 Democratic National Convention held in Chicago, IL. 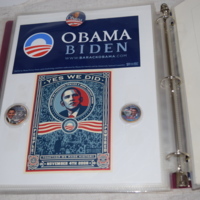 Three campaign buttons and two campaign bumper stickers issued during Barack Obama’s first presidential campaign in 2008. His campaign was successful and he served two terms.